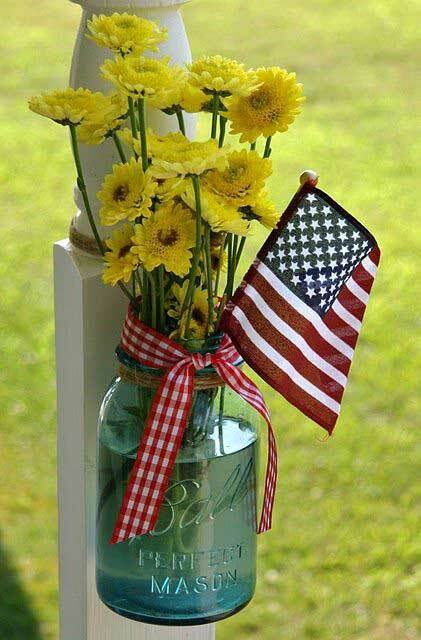 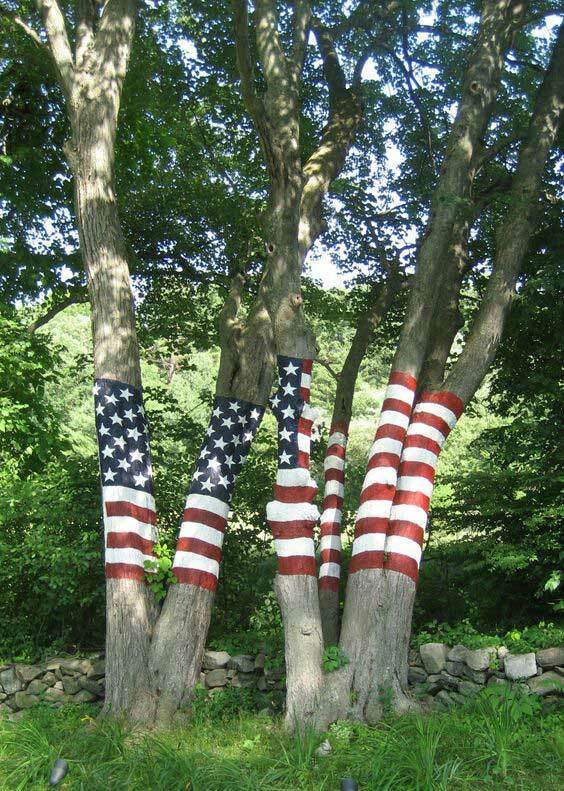 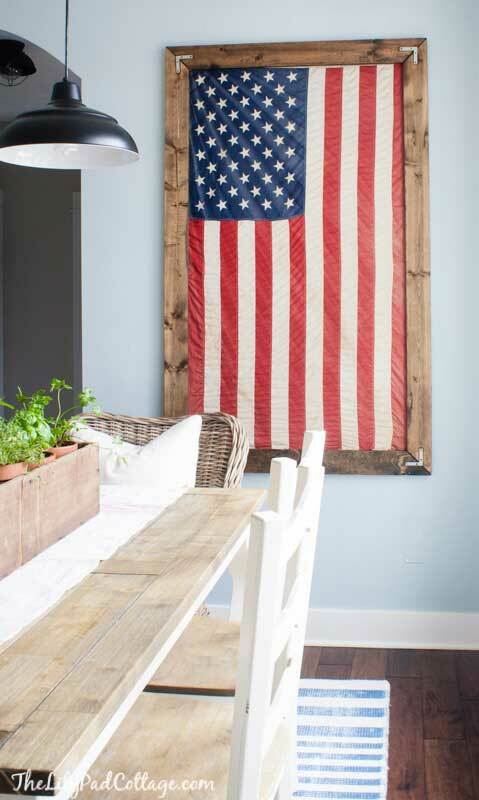 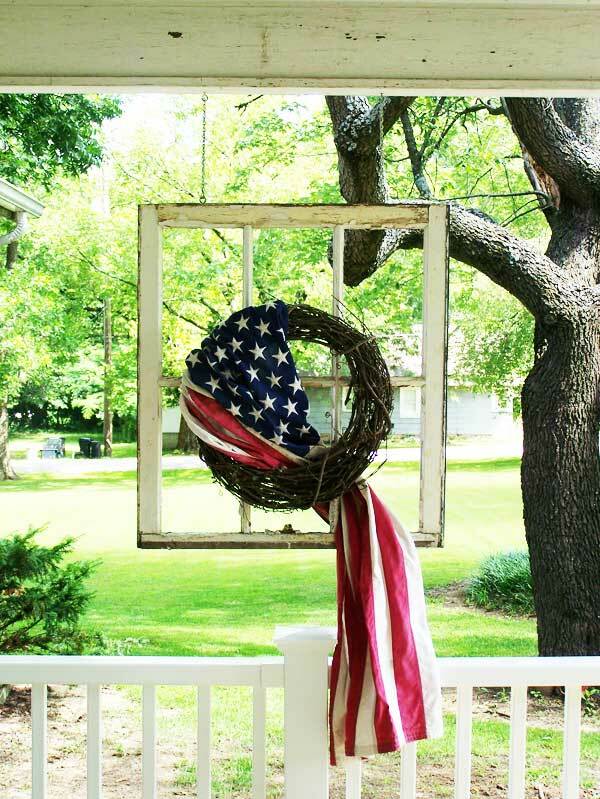 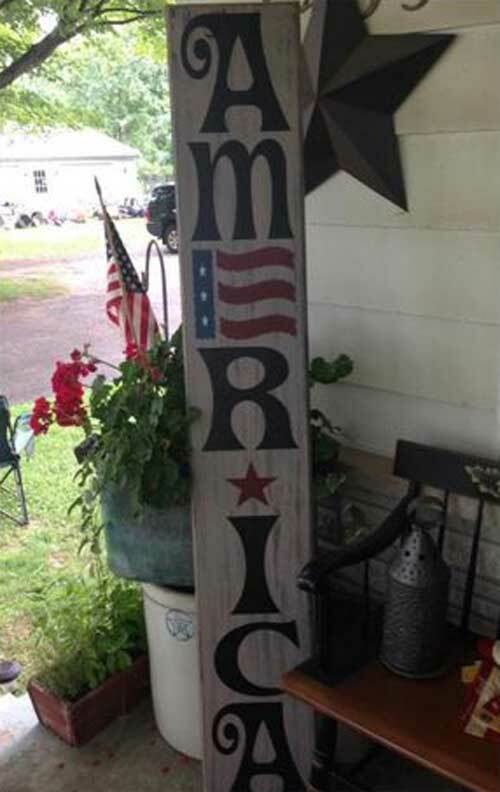 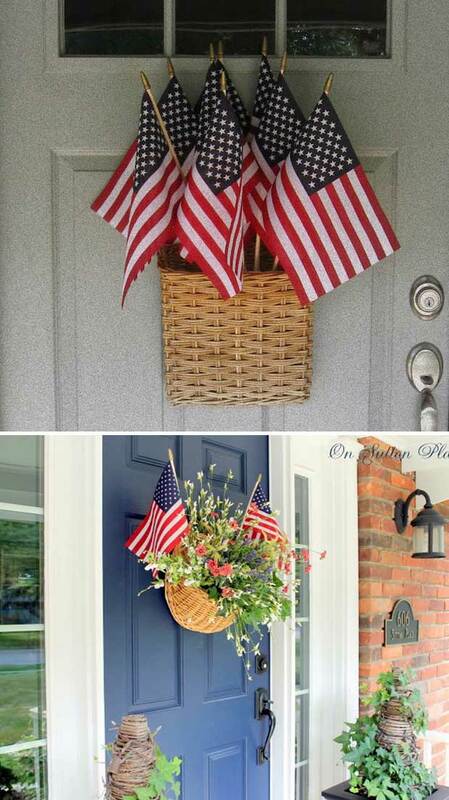 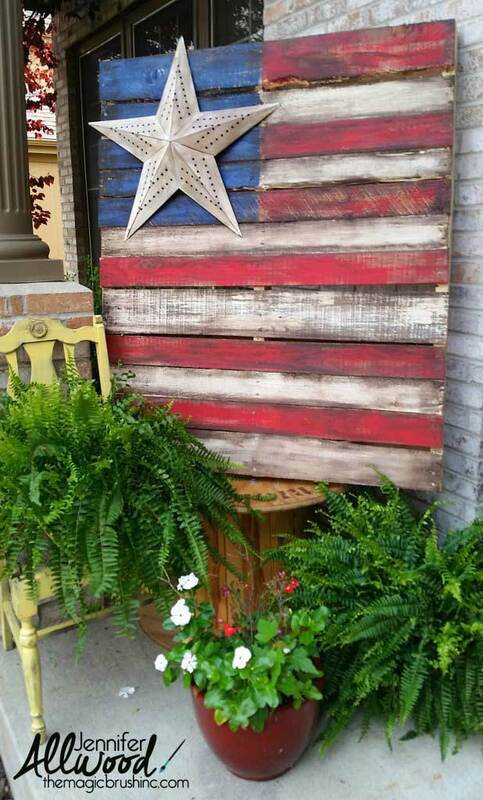 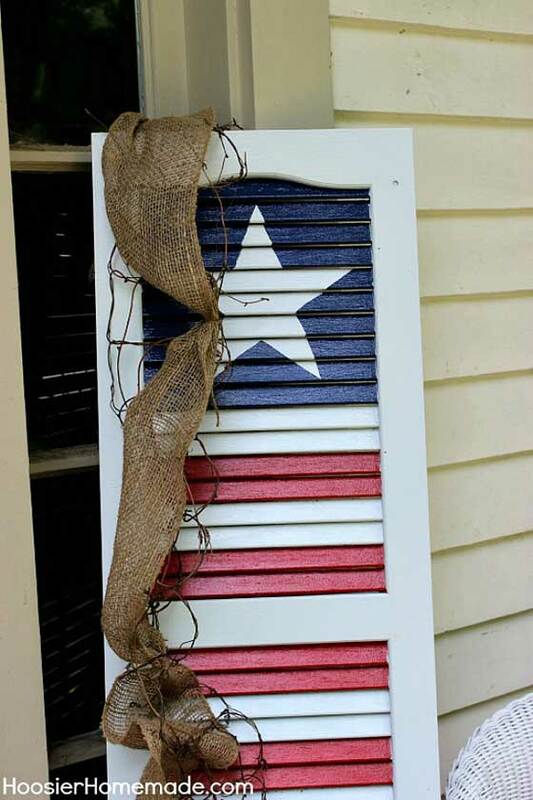 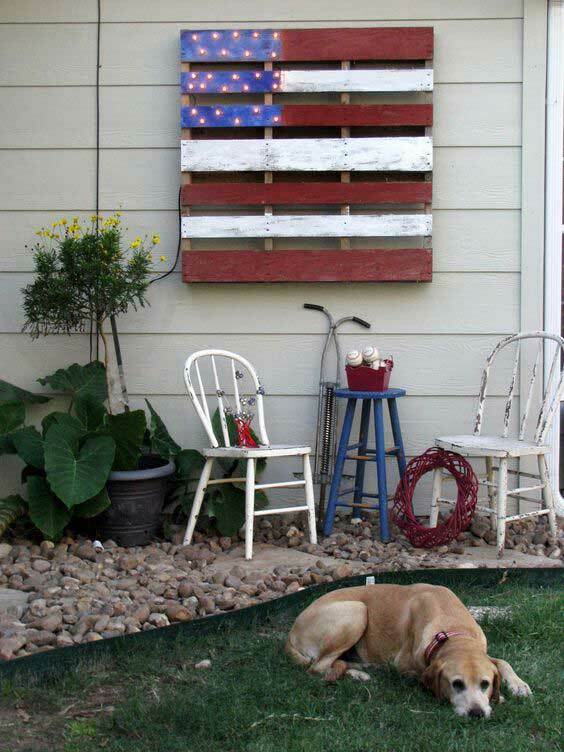 The Independence Day or more popular 4th of July is yet to come, but that doesn’t mean that it is too early to gather decorations or ideas for decorating your home in a patriotic fashion. 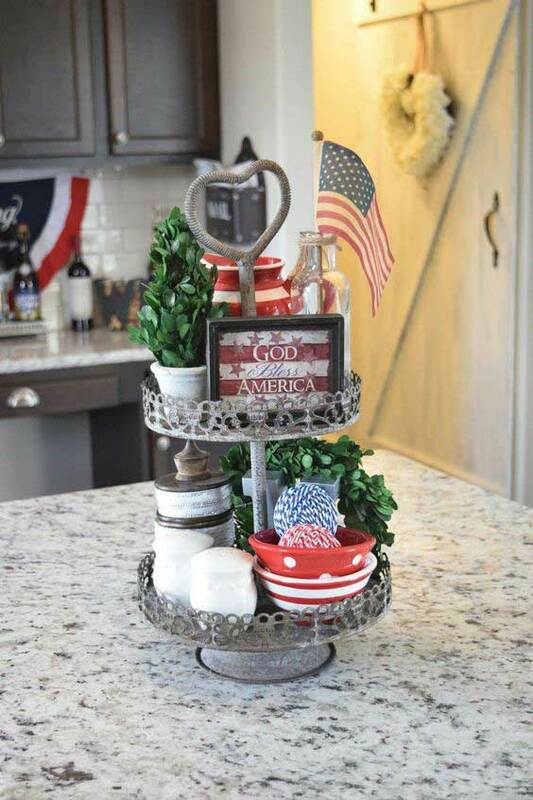 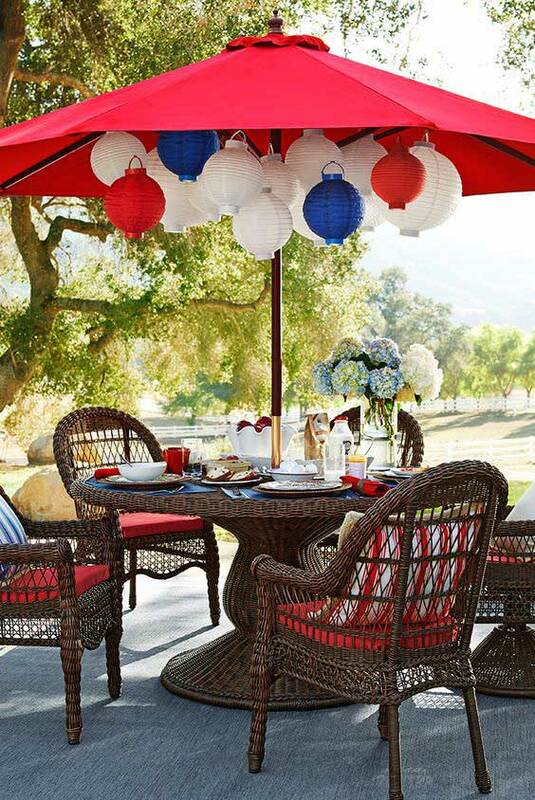 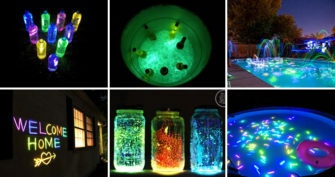 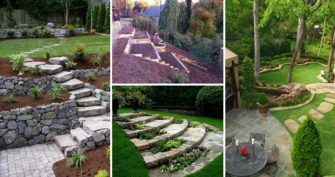 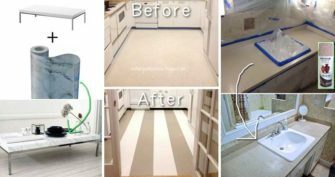 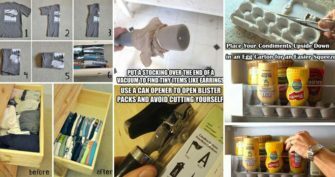 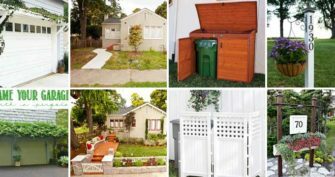 4th of July is distinctive festival for the summertime and is the most enjoyable and desirable holiday of almost all the people, so whether you plan to host a party at that time or just beauty your home in holiday spirit, the sooner you gather all you need the better. 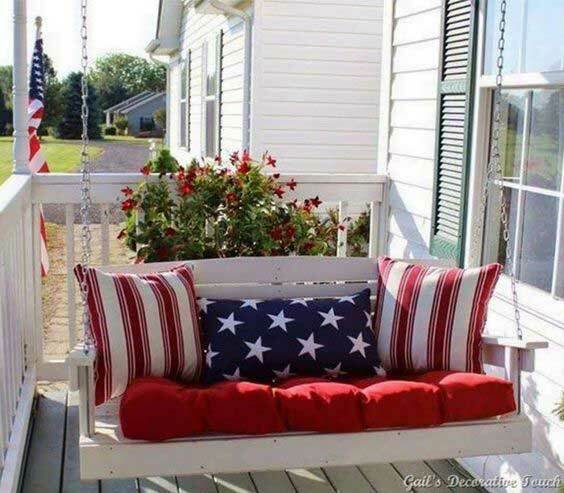 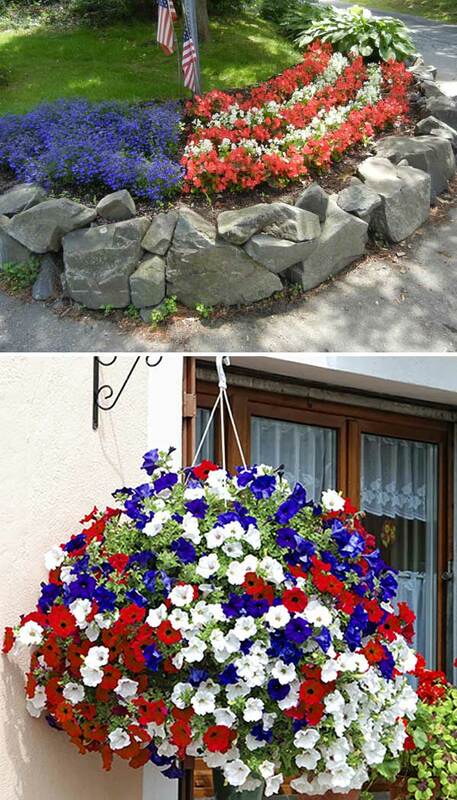 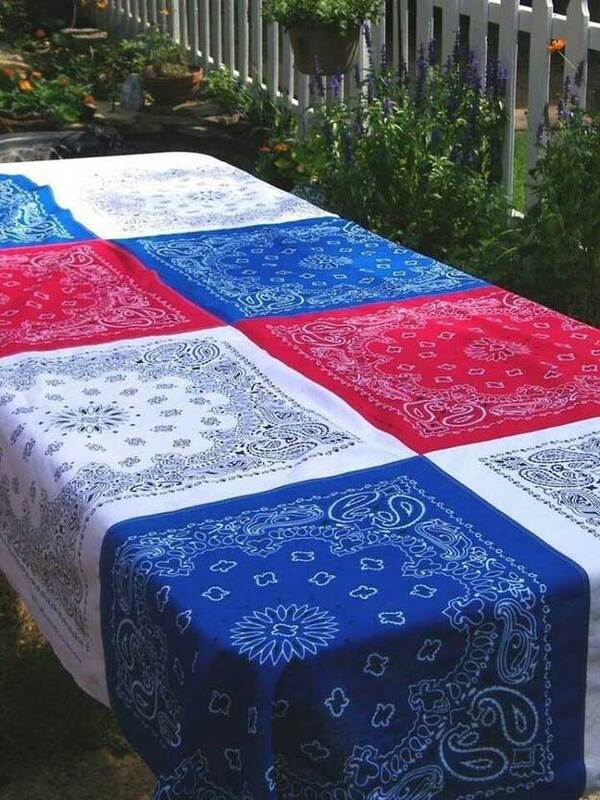 When you are dealing with home decor for the 4th of July, just keep one thing in mind, there is a color scheme you must respect – white, red and blue. 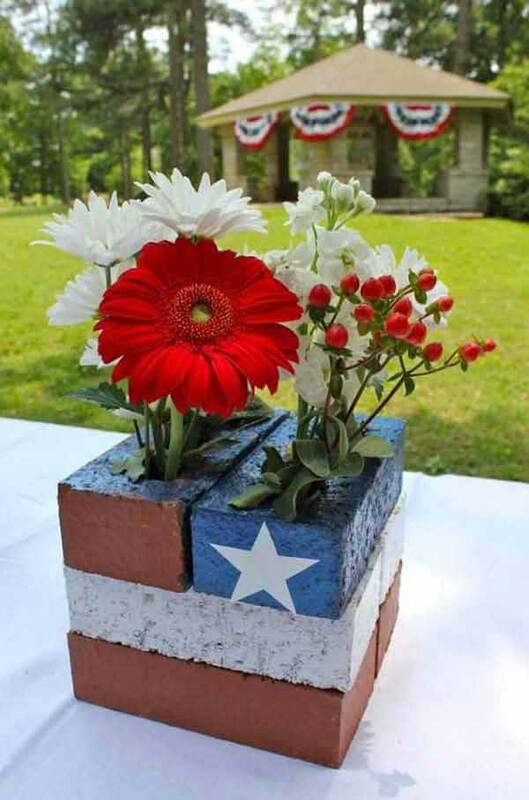 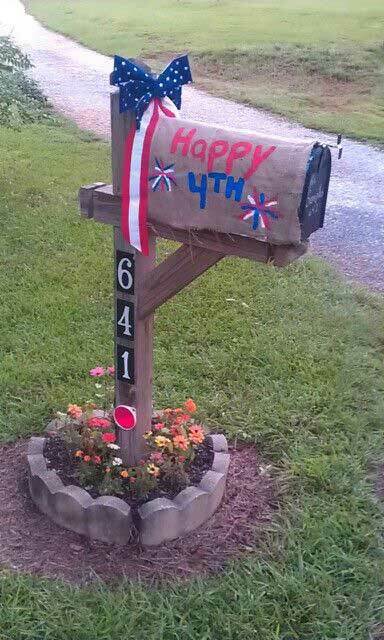 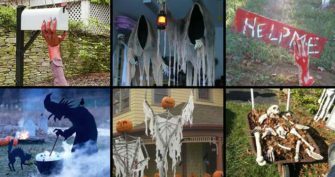 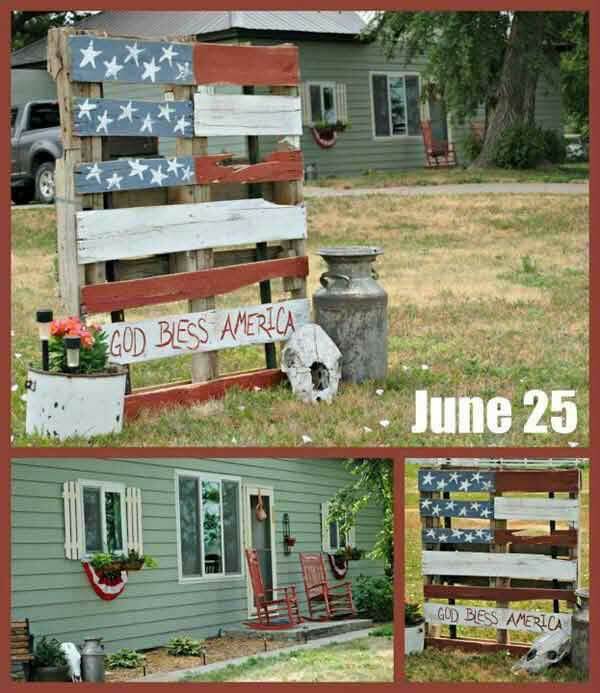 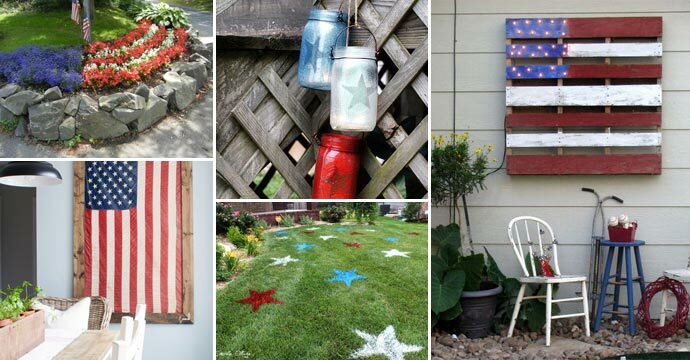 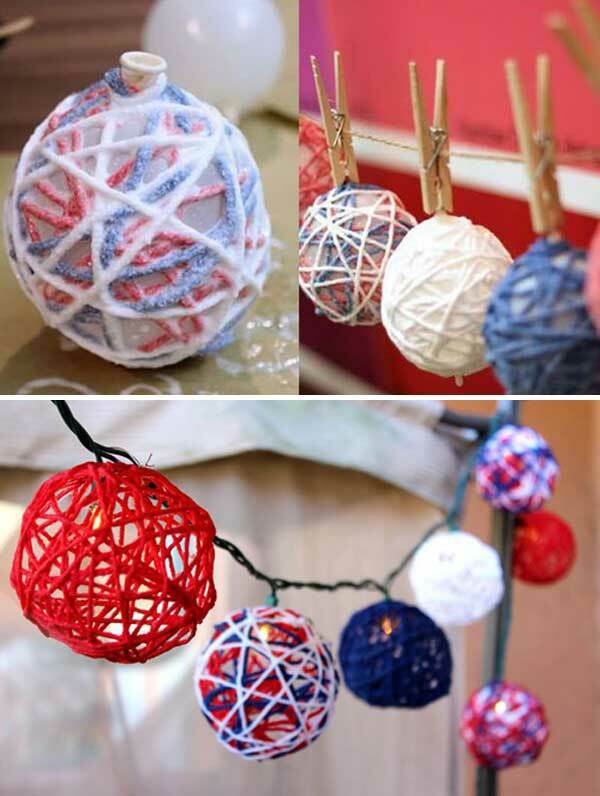 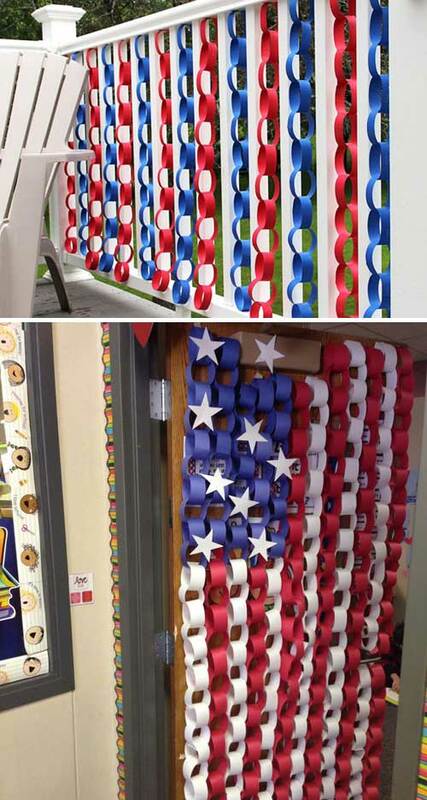 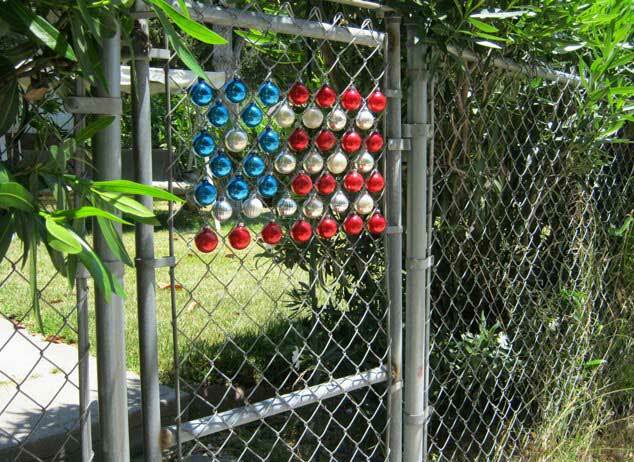 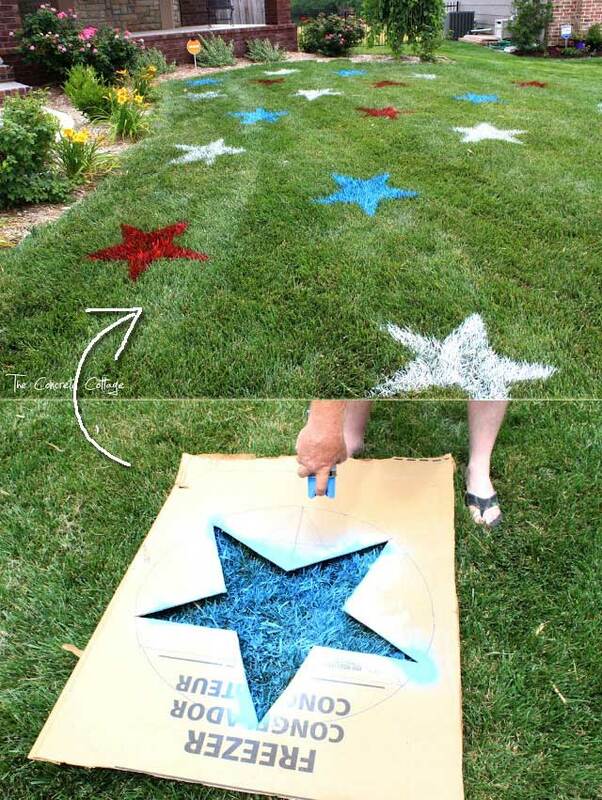 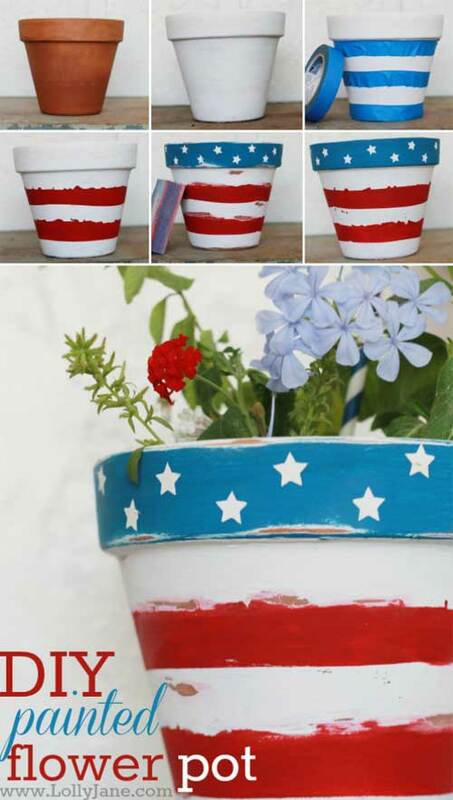 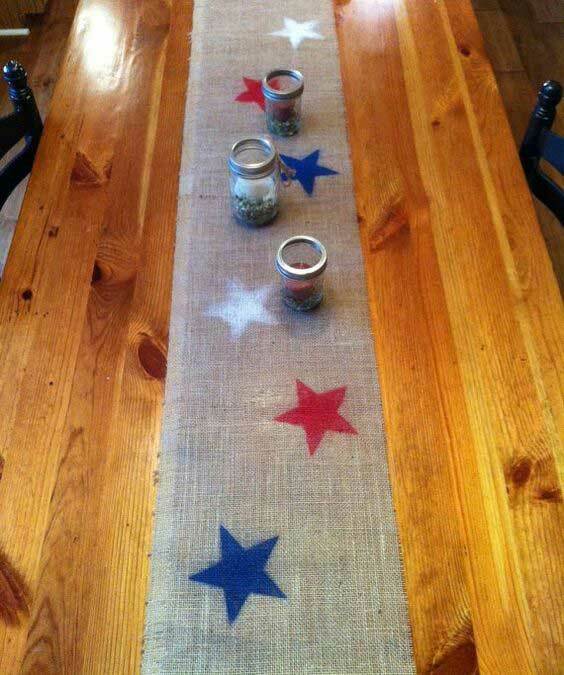 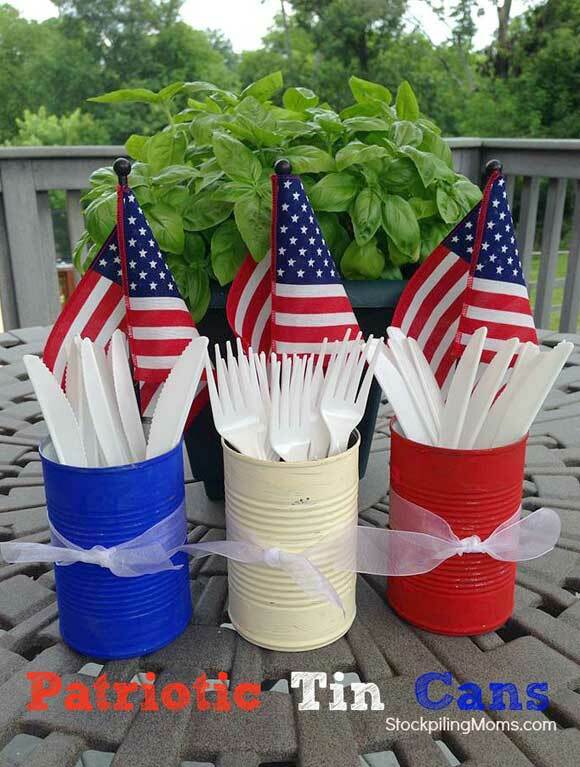 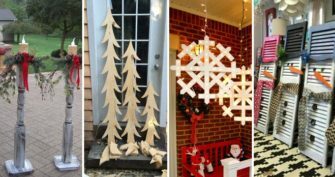 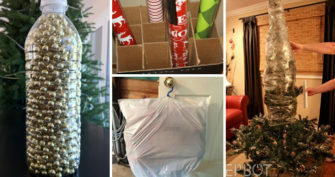 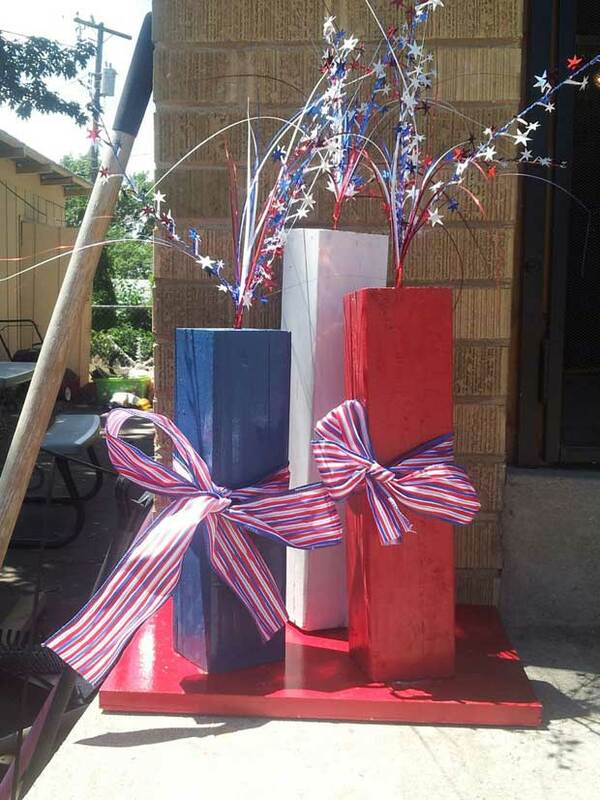 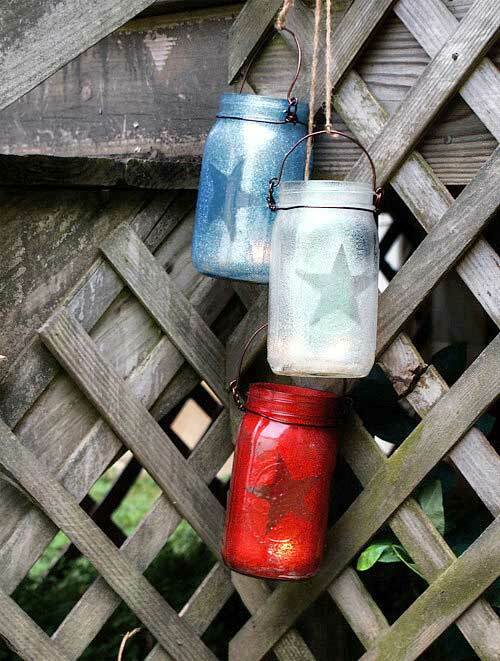 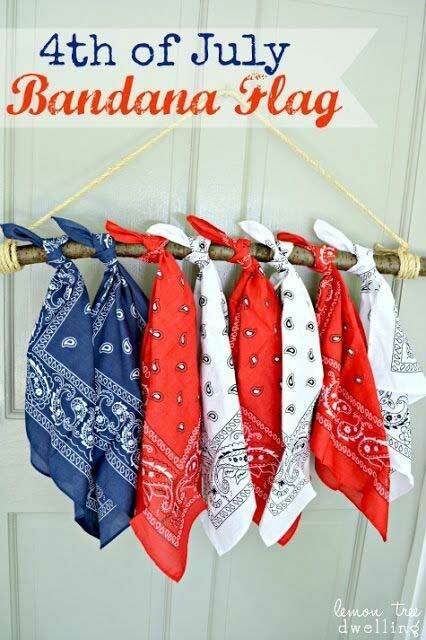 In order to help you, we made this collection of creative DIY 4th of July decorations hopefully to use it for liven up your home and get your guests in a festive mood.